How does shortcut virus effect external devices (USB/Pen drives, portable hard disc, and memory card) and internal devices (ROM)? How to protect Pen/USB/flash drive from shortcut virus? First, what is shortcut virus? When you plugged in your flash/pen/USB drive or memory cart to virus infected desktop or laptop computer and transferred any file from infected computer to external device. Now your pendrive automatically infect to virus and all files shown as Shortcut files. That is called shortcut virus. Shortcun virus can infect any external storage like, External Hard disk Flash Drives, Phone Memory, and Memory card. Some USB drive virus prevent files from open. So when try open these type of file you will get an error message. When we connect an external device to infected computer. Then external device also will get affect. An internal device can be infect through Internet. When we download files from online some virus also can be downloadable. Because of untrustworthy. Most of torrent sites, hacking site and some film download site release the virus with download file. Before transfer file from computer to your flash drive, do a full virus scan? Scan your computer and flash drive using trusted antivirus software. How to prevent from virus infection (Computer)? Most of computers infect virus through online file download. So use any of online antivirus security. (I personally use avast online security). It will detect automatically and block visiting from untrusted website. Remove first virus from computer. This is important, because if you removed virus from flash drive first. It will infect again when you connect flash drive to computer. So first, remove shortcut virus from computer. For this follow these simple steps. Step 2 Look for nkvasyoxww.vbs. If you found it the delete it permanently. Step 4 Look for the same file named above. And delete it permanently. 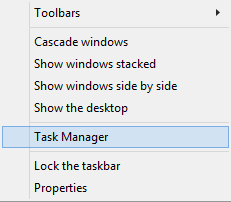 Step 1: Go to Task Manager by Right Click on the task bar and select task manager or press Alt + Ctrl + delete and select on Task manager. It will open a tap named “Task manager”. Step 2: Then click “More details”. Now you will see navigate menus named Process, performance, app history, start-up, users, details, and services. Select process tab and find Wscript.exe. Select all Wscript.exe. For this just Click on it press delete on the keyboard. Also navigate to services tap and do the same. Then navigate to startup tab and disable “nkvasyoxww.vbs” named file. HKEY_CURRENT_USER it locate on the left side bar. Now find for Registry Key named “odwcamszas” if found then delete that registry key. If you can’t find it. These registry keys mostly named software names. So if you found one unknow named registry key. Right click on it and select modify. Now you will get a tap named “edit string”. On the edit string tap look for value data. It’s not similar to any of your installed software. Then delete it. How to Remove Shortcut Virus from USB PenDrive? If your flash drive showing shortcuts, or you transferred some file from another computer, now you connected to your laptop but the files are hidden. Even ticked hidden items. Below guide help you to resolve these two type of problem. 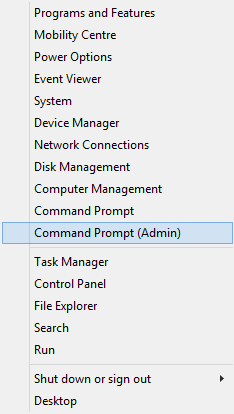 Step 1: Right Click on the window icon and select command prompt (Admin) then click yes on the User control tap. Step 4: Type attrib -s -r -h *. * /s /d /l and hit enter. 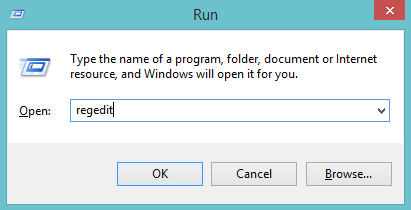 Then close cmd prompt and open flash drive. You will get your all file back. I am getting error with “access denied”. What should I do? 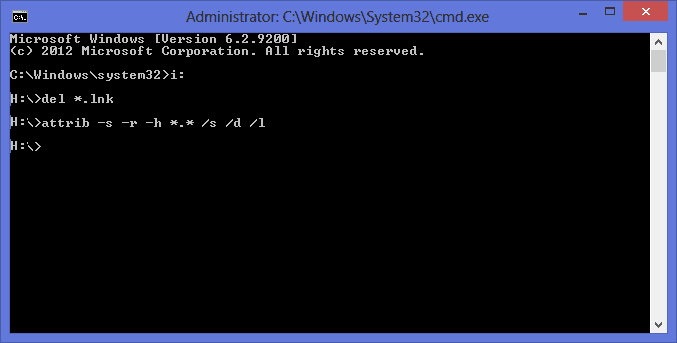 In these process, when you open cmd prompt open cmd as a admin. The step del *.lnk not not worked for me? If you found helpful information from this "Remove Shortcut Virus from USB PenDrive and Laptop" article. Don’t forget to share. If you got some problems when you following this guide. Please don’t hesitate to comment below. Subscribe to our email newsletter. We will send helpful technology, computer guide to make you an expert on knowledge. Thank you for sharing this article great one its working.